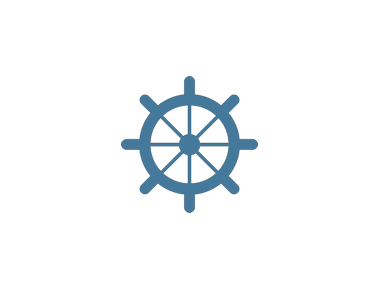 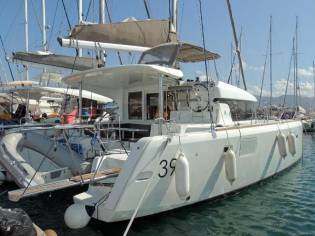 Prices of Lagoon 39 boats from 2015 advertised in iNautia.com in the last two years. 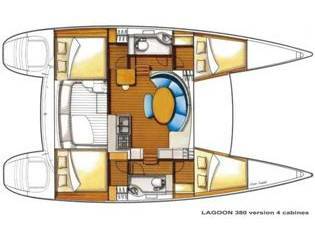 The price of the advert is €299.000, 6% more expensive than the average cost. 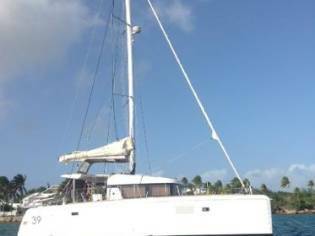 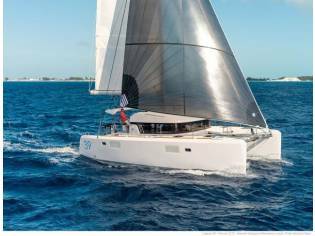 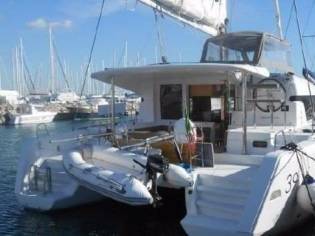 Lagoon 39 is the make and model of this catamaran sailboat of 11,74m of length and 6,79m of beam. 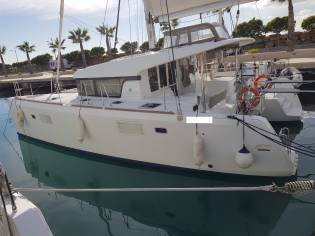 The sale price is 299.000€ and you can see it in Tarragona (Spain).